Sandra Janoff is among the most experienced consultants in the world when it comes to facilitating and supporting radical change in whole systems. 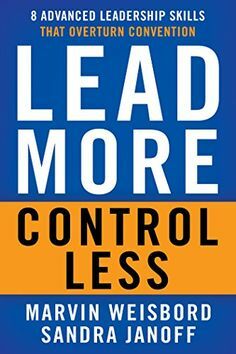 Since the 1980’s she has been running meetings, working with large and small organizations all over the world, both for profit and non-profit organizations. Sandra has a PH.D. in psychology, is an acclaimed international facilitator, consults to organizations and communities around the world on globalization, sustainability, and humane practices. She is also originator of the FutureSearch group process, she co-direct the Future Search Network and is co-author of the radical meeting book ‘Don’t Just Do Something, Stand There! 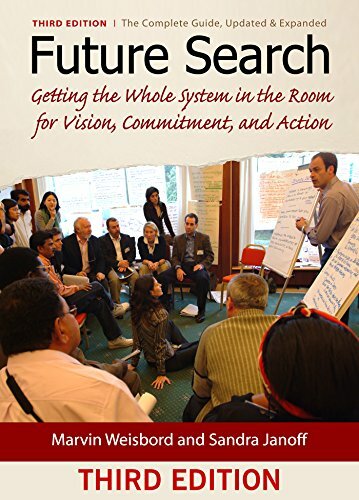 and last year they published their latest book: Future Search: Getting the Whole System in the Room for Vision, Commitment and Action. Together with Marvin Weisbord she has trained more than 5000 people to apply their principles in Africa, Asia, Australia, Europe and the Americas.